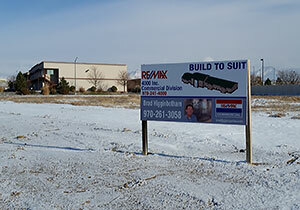 Project Design-build 46,500 SF of office space and warehouse with truck canopy and loading dock. This facility was a pre-engineered steel building using stucco and stone in the front elevation to produce a distinctive look in a new business park. 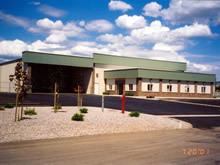 This facility included the completion of all site work and landscaping.